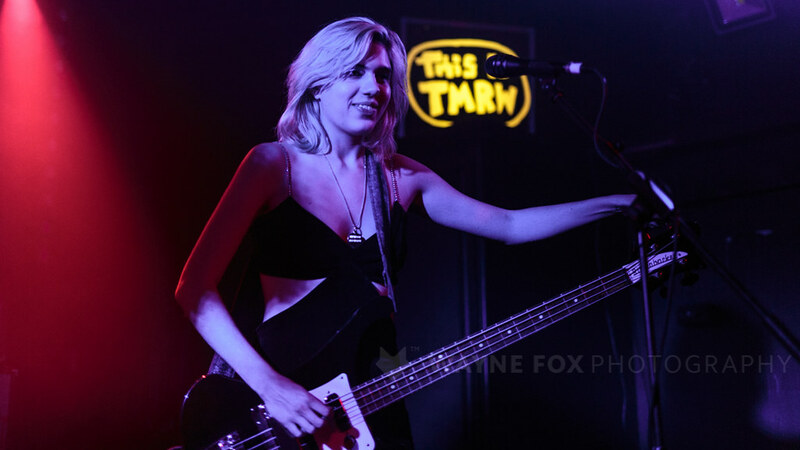 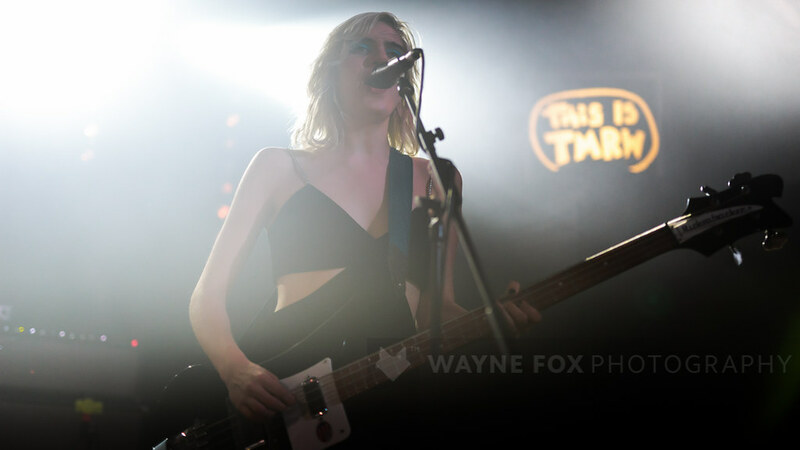 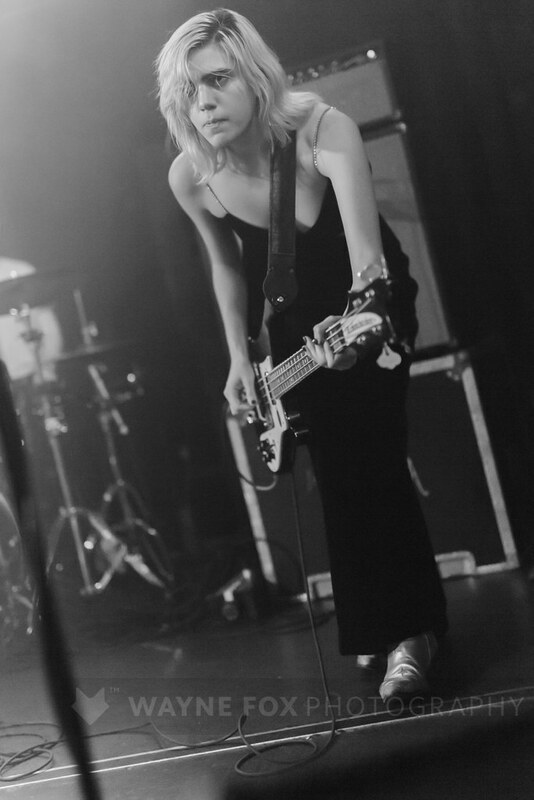 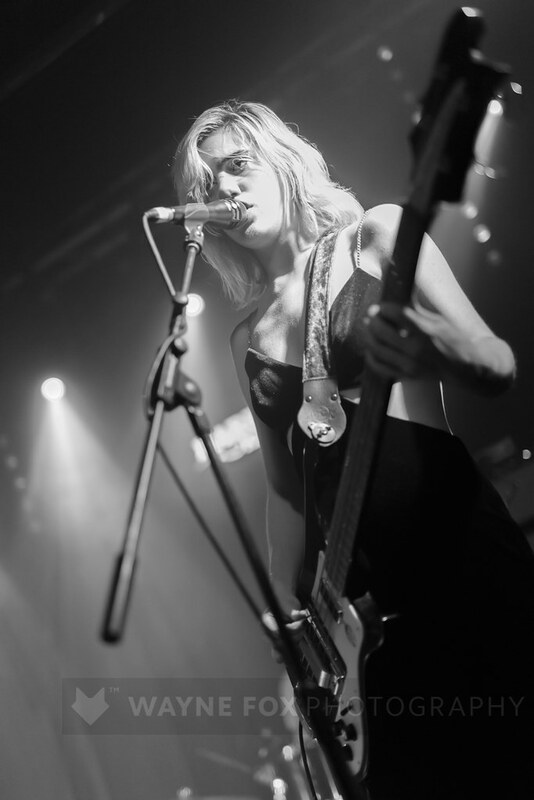 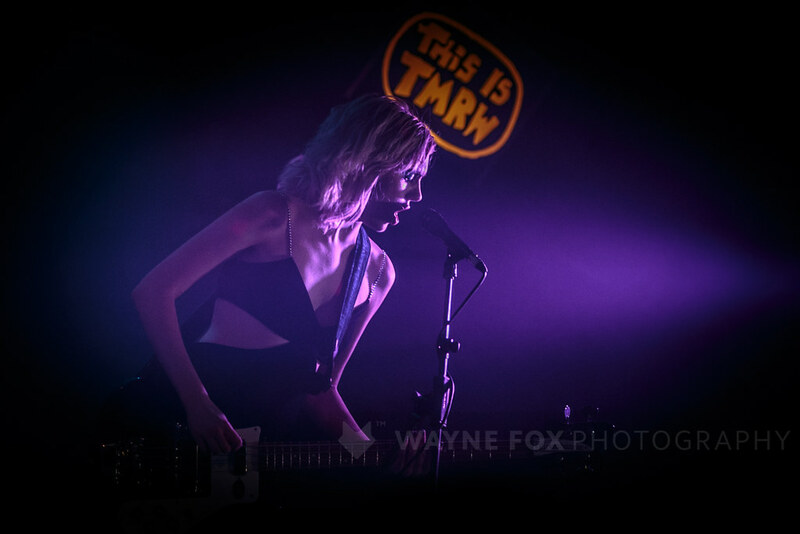 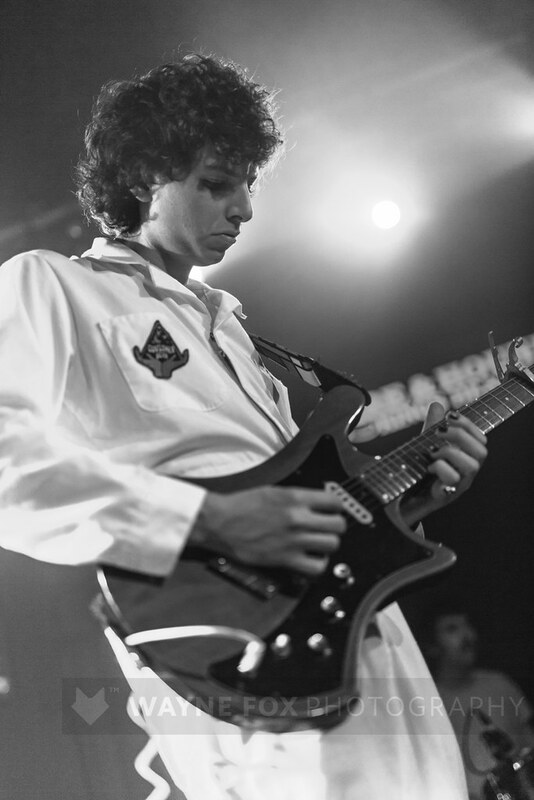 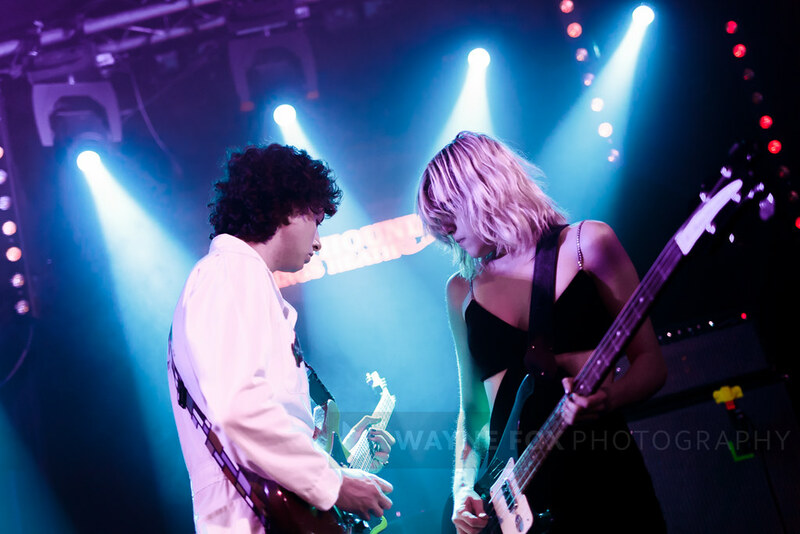 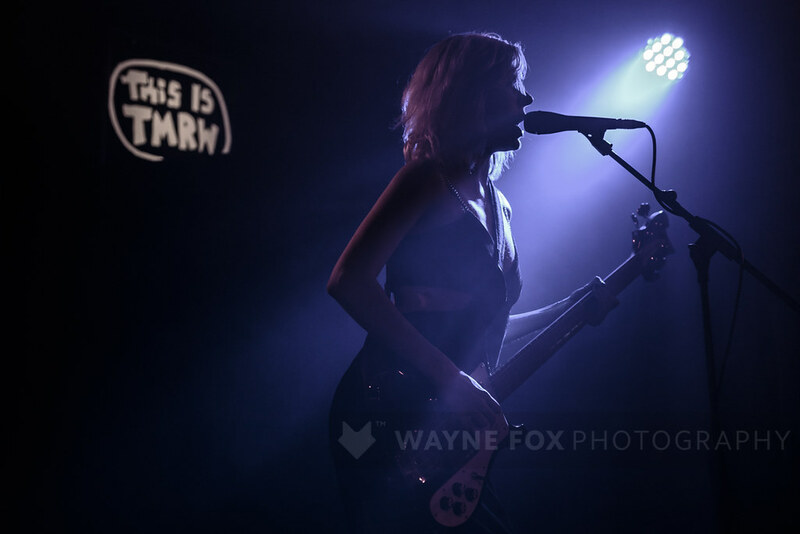 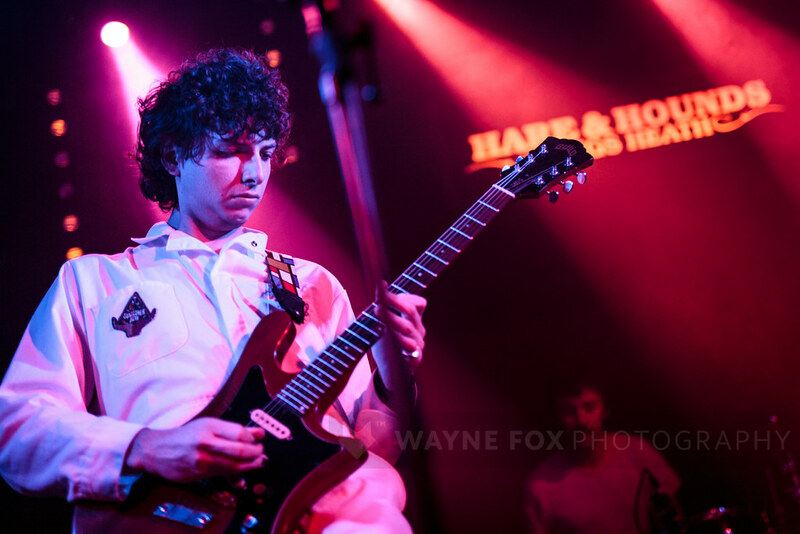 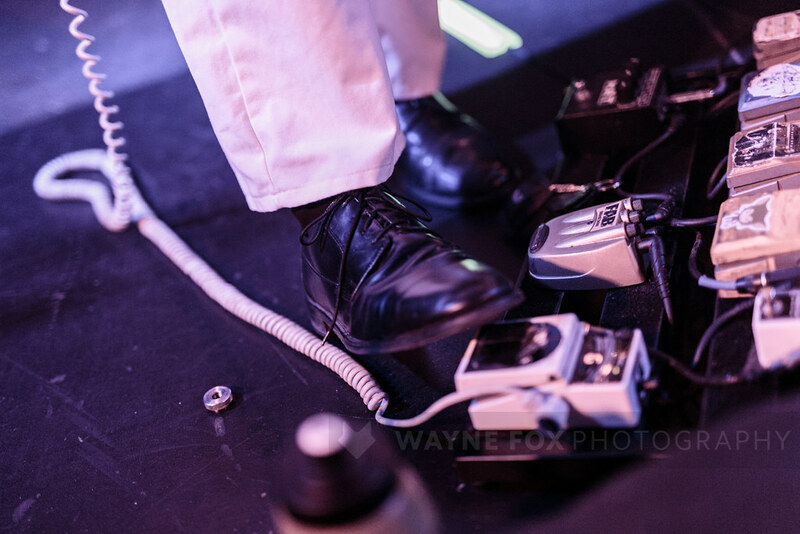 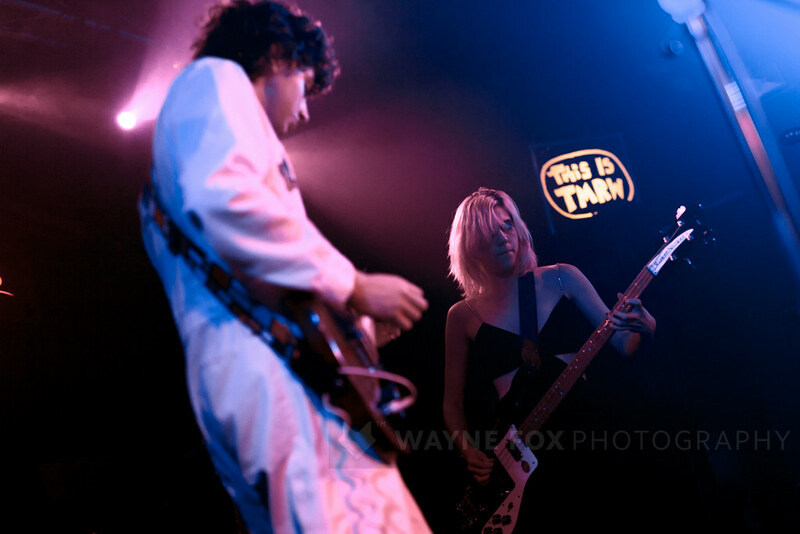 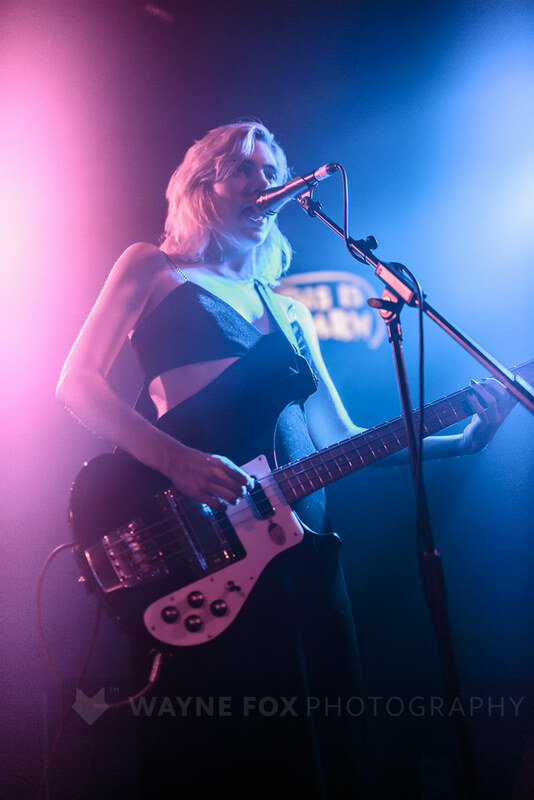 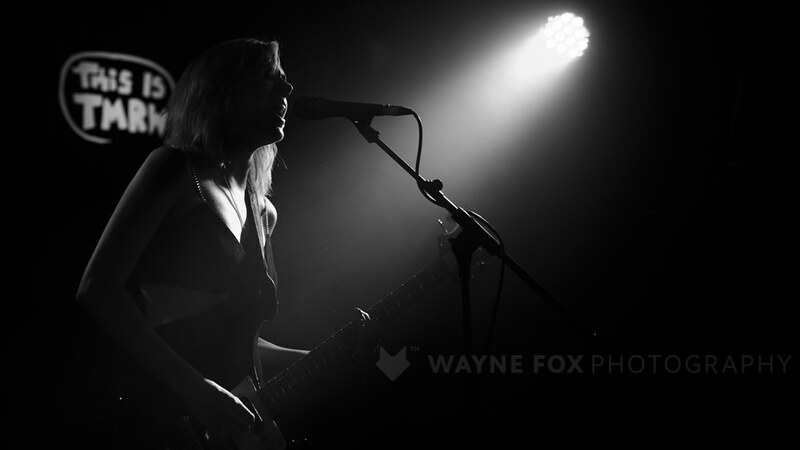 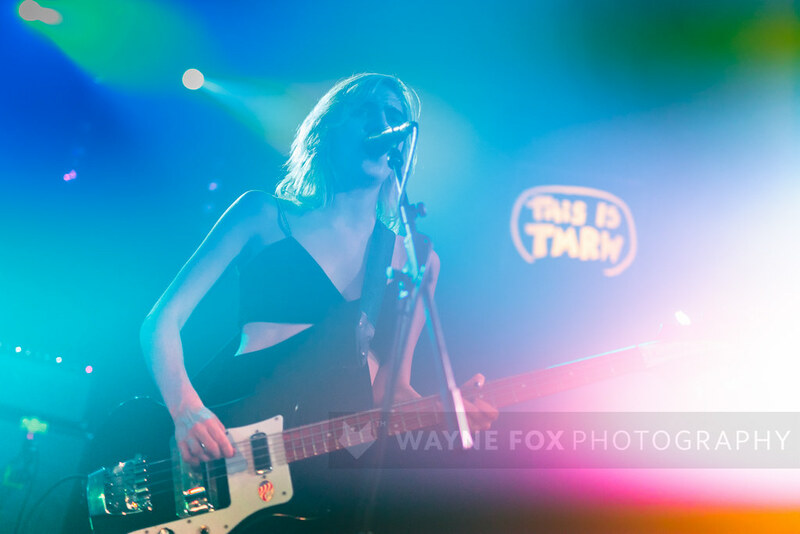 Sunflower Bean in concert, The Hare And Hounds, Birmingham, Britain – 27 March 2018. 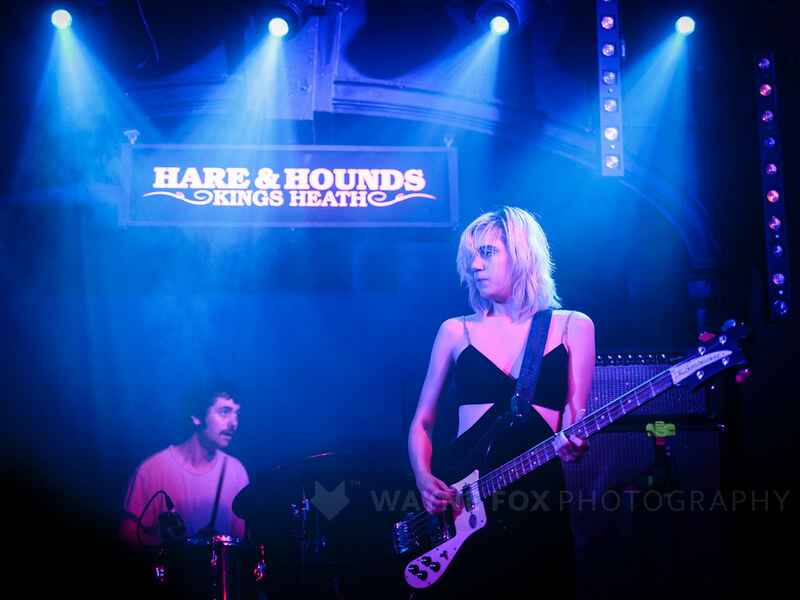 Joy Orbison B2B Jon K in concert, Hare and Hounds, Birmingham, Britain – 23 March 2018. 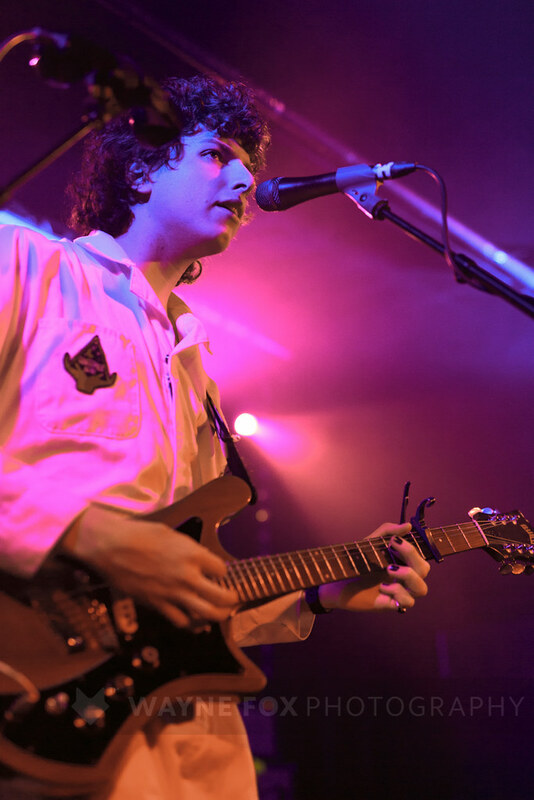 LICE in concert, Central Library, Coventry, UK – 14 April 2018.